LCD or LED: Which Do I Need? LCD Systems use a 10 button topside control. LED systems use either a 4, 5 or 6 button topside control and have a red temperature display. 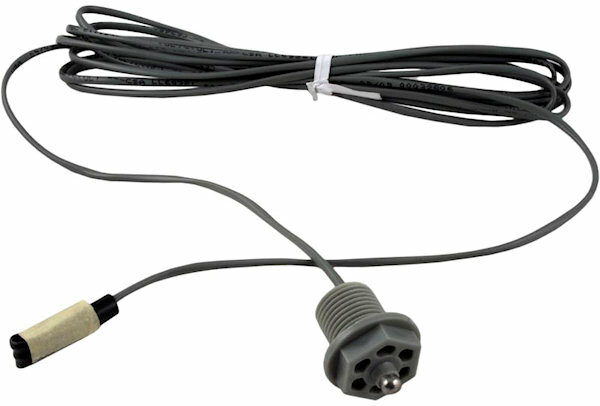 "SN-2" refers to a non-functional temperature sensor. 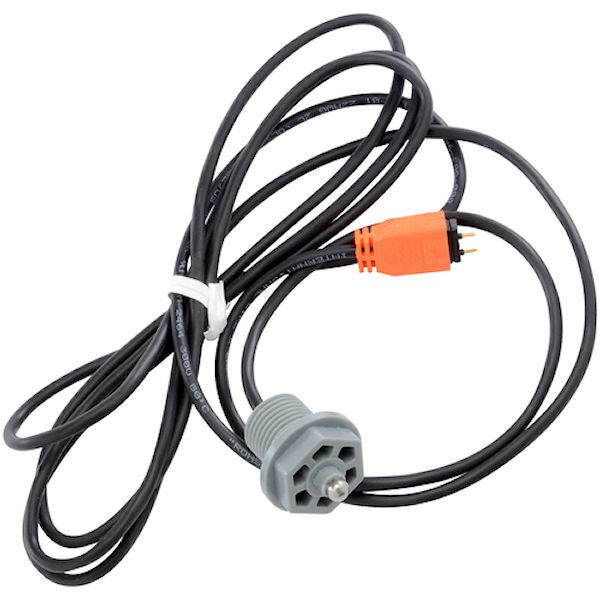 "SN-1" refers to a non-functional Hi Limit sensor. Three dashed lines ("watchdog") is almost always corrected by replacing the temperature sensor. Rapidly changing temperature or wildly inaccurate displays are almost always fixed by replacing the temperature sensor. 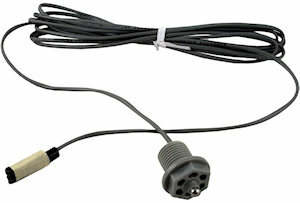 The Hi Limit Sensor rarely needs replacement.